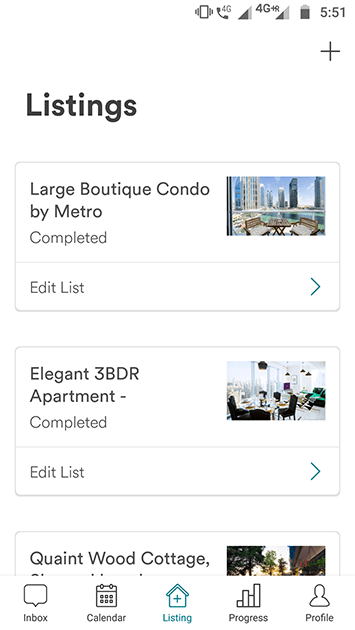 Automated booking modules, with consumer-intent signals such as categorized history and contextual relevance, coupled with customizing those experiences on the fly, is just one example of how our Airbnb clone script will be your top tier partner. Being involved in the vacation rental industry means we not only know the key objectives, but also the precise channels to target in order to meet your business goals. This means getting straight down to business without having to waste time to get a freelancer or developer up to speed on how our Airbnb clone script works. In other words, we hit the ground running. Spontaneity in travel shopping is increasing. Altogether we developed a vacation rental script that will provide access better and tailored information. 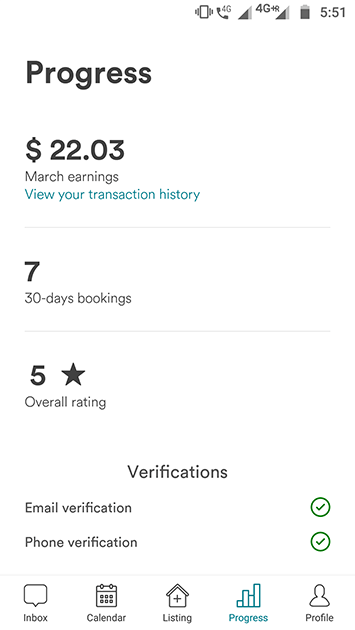 How we build unique rental marketplaces? Our team will work tirelessly to select the right modern platforms to grow your business, paying careful attention to which audiences are most likely to respond over a given platform. 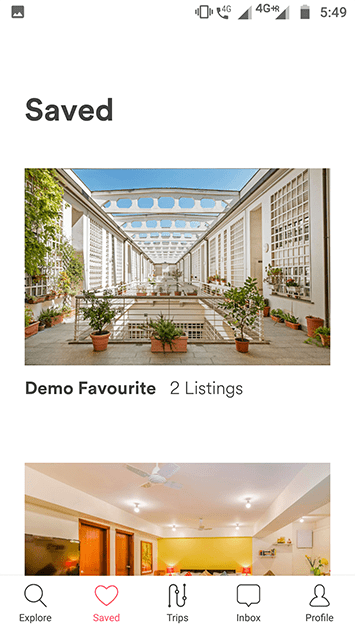 Our Airbnb clone script is constructed using a minimalistic approach tearing the hassle to give you a sustainable, free business space. No two strategies are alike in AppKodes, but we call upon our past experiences and constantly improving data to make sound decisions regarding vacation rental platforms offering you great ROI. 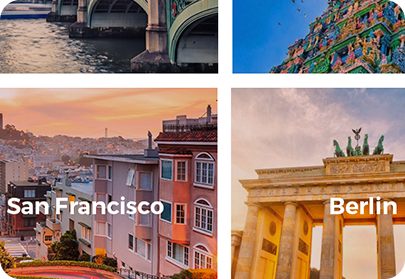 An incredibly easy and secure way to start your own vacation rental marketplace! for establishing their business online. A beneficial feature for guests where they may book the accommodation of their wish with flexible hourly booking. By this, the guests may book the room for only a short time rather than a day. As same as hourly booking except that the guests may book the accommodation of their interest at night. People who travel and live may benefit highly benefit when this feature is present on your website. 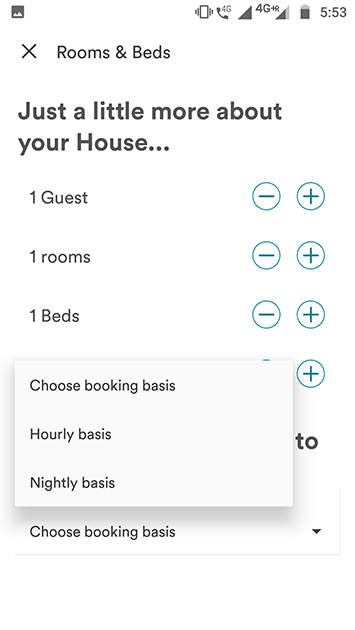 Instant booking allows users to book an accommodation in a matter of seconds without requesting the proprietor/host, here the user may book the space on availability. Request booking is to request for booking a space to the host by checking availability, bookings are done only after receiving an acknowledgment to book from the host. As a Trustability factor, guests can provide positive/negative reviews based on their experience of their stay to the host and may entice more users and boost the business. Including Ratings in an online space booking business brings both the attention to the host which means more bookings/business and an assurance to pull in more users. The Guests are now able to chat instantly with the hosts by using the instant messaging system integrated into the Airfinch script. Here, the travelers are able to sort out any issues regarding the booking. The Hosts are also able to text the guests using the integrated messaging system. Here, the hosts may solve all the queries received from the guests regarding the bookings and may provide the guests with the right solution. 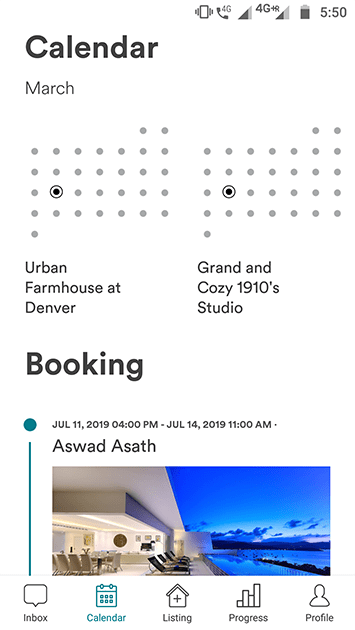 Guests are now able to view the availability of special days in the calendar with pricing details. This is possible by the host where he/she may allocate special days with special prices to generally earn more income. To convey fairness and flexibility to the guests and the reservation system, prices of the weekends can be altered by the admins. This way the business proprietor may enjoy more income at the weekends. Online reservation for Hotels, Apartments, and Resorts can be blocked at any day the host wishes to. The block days are beneficial for hosts in which they may use it to block the bookings on the days they stamp as not necessary. Currency isn’t a barrier anymore while doing business in foreign countries as Airfinch has multiple currency options on it for easy and efficient money transactions. The complete dynamic content of the website could be altered or translated into the language required by the business owner. The script supports multi-language. To enable even and impeccable payments, the payment gateway has been shifted from Paypal to Stripe in the recent update. Stripe payment processing is now the integral part of payment processing in the Airfinch script. Transaction history page for every individual hosts, to manage all their past successful, future transactions and about their total gross earnings. To go abide by his laws admin can set the terms for the cancellation policies to the hosts and users based on his own wish. 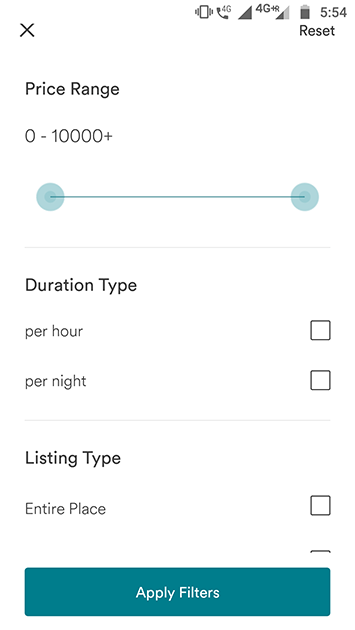 Value adding feature for a vacation rental script named as a pre-defined wishlist and an user-defined wishlist to make a list of places user wishes to travel. To avoid fraudulent Airfinch avails two levels of verifications such as email & phone, at once it is verified the user may able to add his listing. Airfinch contains numerous imperative filters to book their requirements like date/time for check-in and check-out, room type, property type, price range to help the guests. 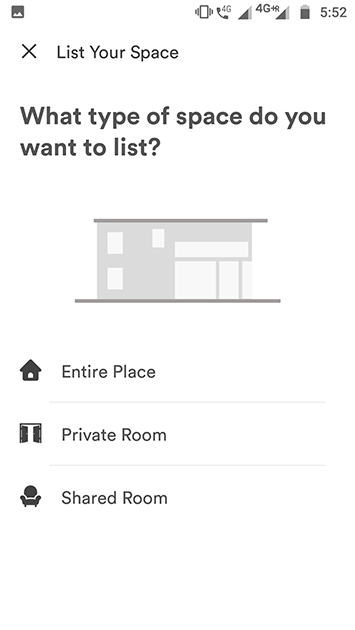 Map search provides guests with an option called "search as I move the map" in the search page where guests are able to look for rental and book their space. 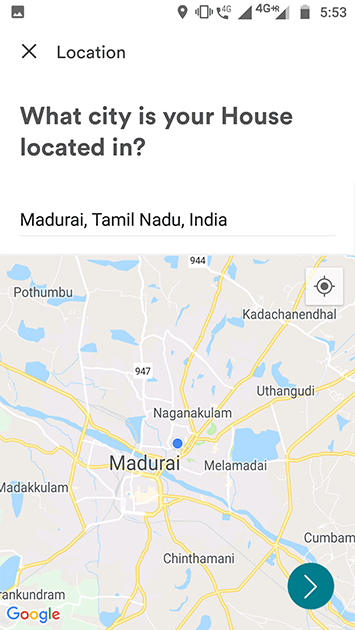 Location-based search allows users to search for space or accommodations on their desired location, by viewing their convenient rental spaces on the map. 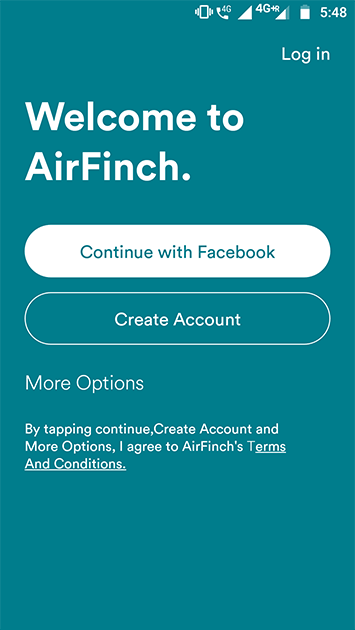 Social Login feature serves as an added value to the users in Airfinch, where users will definitely find as the best and easy way to log in using their social accounts. 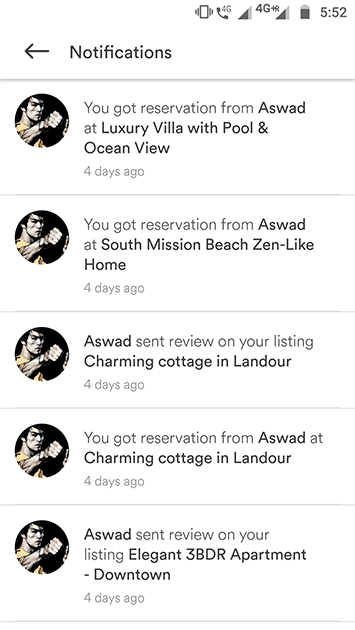 Easily set up automatic booking confirmations, reminders, safety guidelines, pickup and drop off details, and follow-ups so your guests are always in the know. 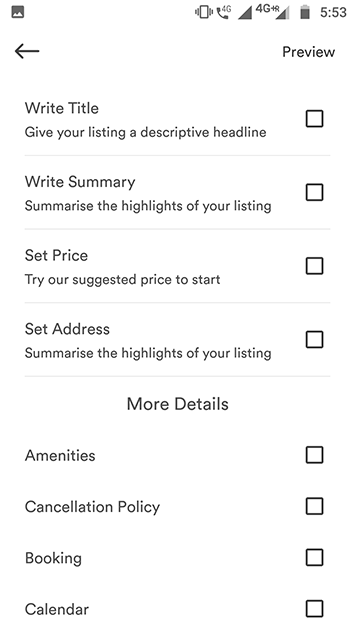 Customised messages can be sent between guests and hosts to have a regardless communication regarding any disputes on listing details or booking options. What's the fun when all is done alone? 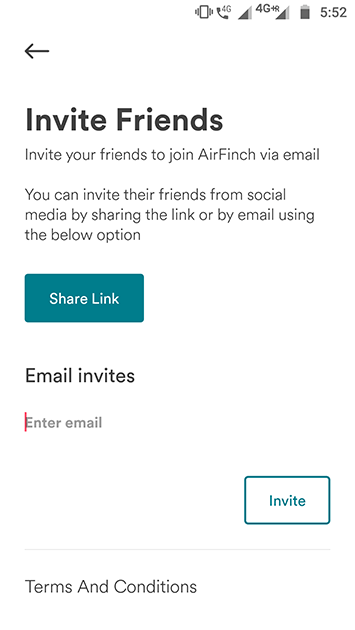 Invite your best buddies on the social network to get on board for enjoying the cool benefits of Airfinch with the social invite features. The guest reservation allows guest to interact with the host using messaging services to make a booking, to cancel any booking or to enquire his queries. 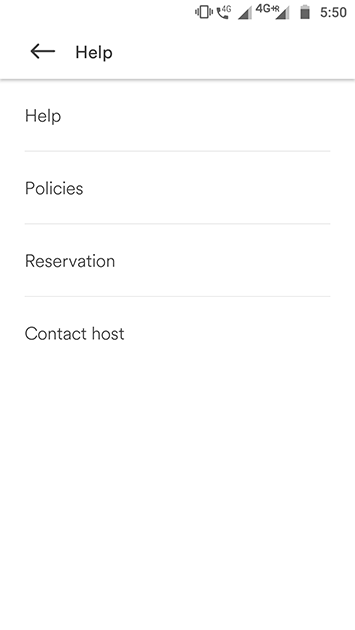 Host reservations feature gives complete access for hosts to Approve, Reject and Manage the bookings of current reservations made by the guests. Instead of a banner image, the admin may now upload a video for the banners to attract more visitors to the website. This way the business owner is able to earn income by posting the video of rooms provided by hosts. Admin may now view all the host progress and listings. 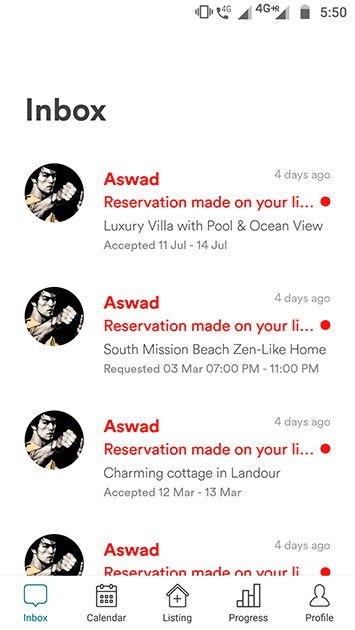 The bookings of the past and upcoming to a particular host can be viewed using this feature. This section will also provide the admins with information about Bank accounts and transaction history. 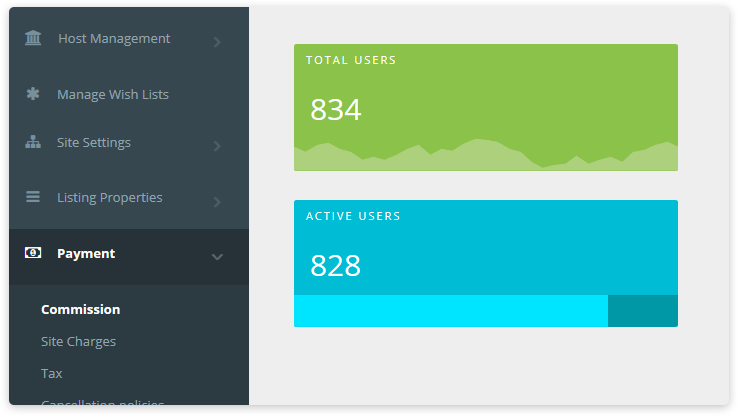 Admin may able to view all the monthly earnings of his website effectively by using the admin panel. At any time, it is easy to obtain the monthly report of earnings made through the website by the admin. The script additionally provides the admins of the website with highly beneficial profile options like profile information like name, number, email id, work, emergency contact number etc. 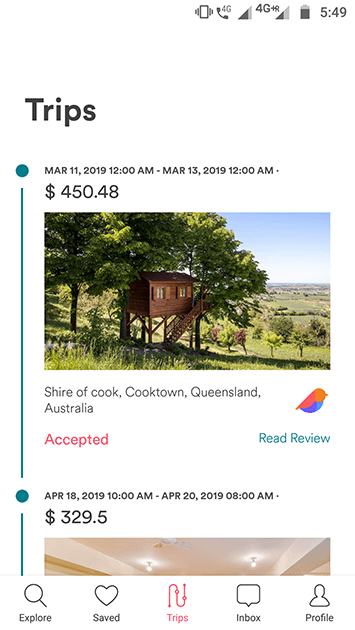 Airfinch to provide a replica of Airbnb was built as it is with attractive design, yet it can be modified to your requirements like UI or custom design. Our Travel booking software was developed like an Art by well-experienced coders though the speed and performance of the mobile app will be extremely powerful. 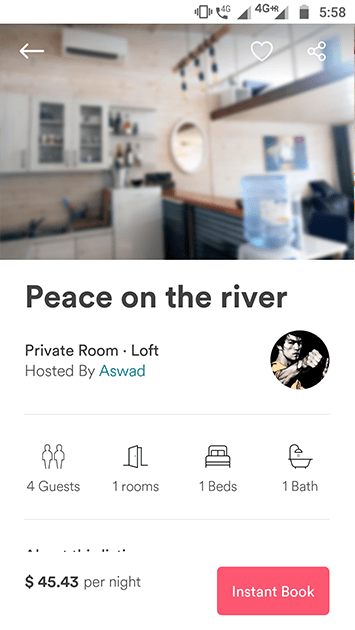 Our Airbnb clone script has the ability to access your website in a responsive design and easily adjusts to any mobile phones, tablets, and desktops. 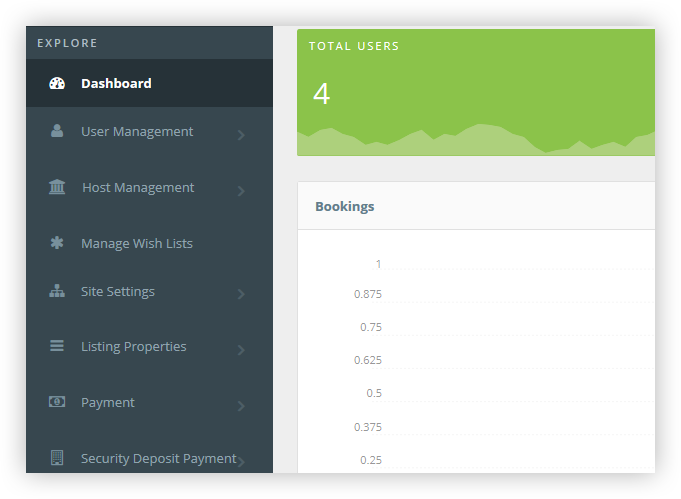 Dashboard available in the Admin panel provides a complete overview and fine details of the business to be managed by the owner. Earn commissions effortlessly by setting up flexible Commission percentage you'd like to take as your cut on every booking at your website. The host may avail an option of security deposit from the guests to book a space which can be refunded to the guest or charged in case of any damage occurred. A brand new feature in Airfinch which allows the site admin to add sub-admins to maintain the website. The Admins may assign roles to the sub-admins and make privileges to access the website to perform certain tasks. One kind of a revenue feature which can benefit the business owners. Here, the hosts may request the admin to mark his listing as featured listing which can be done for free or a small fee by the admin resulting the listing to feature on top of the website. In Airfinch, Google Webmaster tool has been integrated to set up the custom page titles, meta description, Meta keywords, using defined format tags for all your web pages. 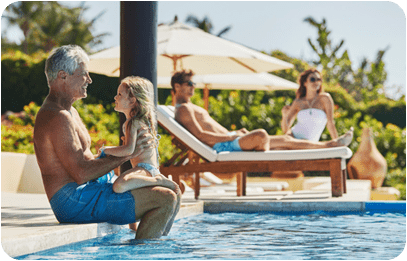 Earn revenue by setting up flexible Commissions for guests depending on their space or location categories. Add fixed or percentage wise commission rules. Add tax rules and easily calculate total commission on every booking. Admin may earn commission on each booking without investing in inventory and earn commissions effortlessly on each booking. Airfinch – vacation rental script provides Google Adsense as an additional revenue factor (Available only as Add-on) where admin can create a Google Adsense account on his own and can integrate those advertisements in the Airfinch website and apps. The more visitors come to the site, the more earning to the administrator. Airfinch is build with technologies like YII-Framework, Braintree for payments, Mailchimp API for transactional emails. Mobile application is completely built on MySQL, to manage a large volume of data. Admin gets a complete overview of everyday business and fine details of every aspect of the business like bookings, revenue, guests performance, most visiting places etc. The price of Victory may seem high sometimes, but only a few realize so are the rewards. What do you mean by Single Domain Licensing? Our script will work based on single domain for that we will provide you the corresponding license file for your domain. With this file you can install the script on your server. What does three months support include? You are eligible to have a free support period based on your purchased package. If you have any technical issue after installation process we will support you during this time. Is there any hidden cost for package purchase? For package purchasing there is no hidden cost you will get all the package features mentioned in the price list will be included with no additional cost. If you're interested to buy an addon and add some custom work then you need to pay accordingly. Does this script has any tracking tool? There is no tracking tool inside this script. Once you purchased the product then this product is completely yours. You are eligible to get the free update depends on the package purchase. During the support period if we update any products you'll get free update. We have Paypal as a payment gateway to purchase in the script and native apps but we can integrate any gateway of your choice. We can customize an attractive theme and user interface for your native mobile apps and web, to match your requirements. What is the latest version of Airfinch? 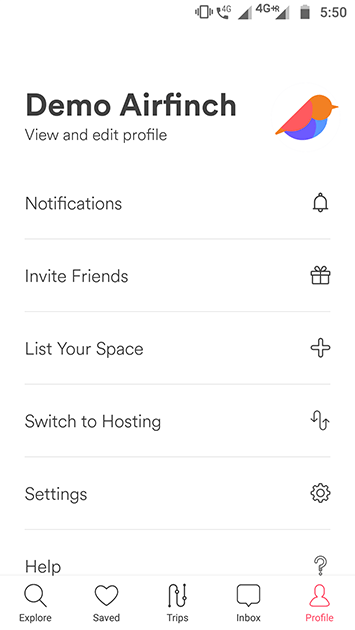 The recent version is 3.0 with some major improvements in the apps and minor issues fixes. 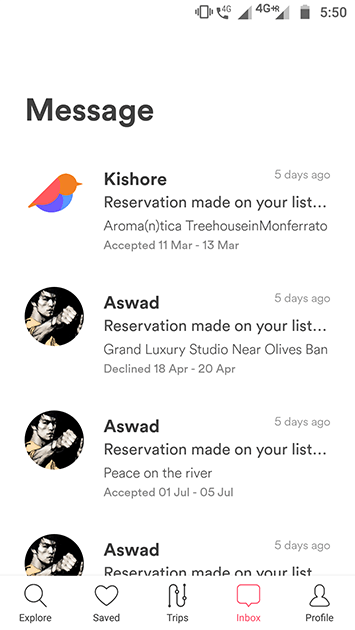 There will be a new version of airfinch airbnb clone is about to come soon. Which framework is used in Airfinch? AirFinch uses the Yii framework which is a MVC design patterned framework. Yii v2.0 written in PHP and database is MySQL. We recommend scalable cloud servers from amazon AWS, digitalocean or others. The script can be installed in apache or nginx. What is Single Domain Licensing? Our script will work based on single domain license for that we will provide you the corresponding license file for your domain. With this file you can install the script on your server. What are the packages in Airfinch? Elite package is the best option for existing business owners who can try the script first and further they can upgrade to mobile apps by paying the difference of ultimate package. This is also 100% customizable source and editable. It comes with 2 months free support and update. This package allows customer to install the package on only one server. 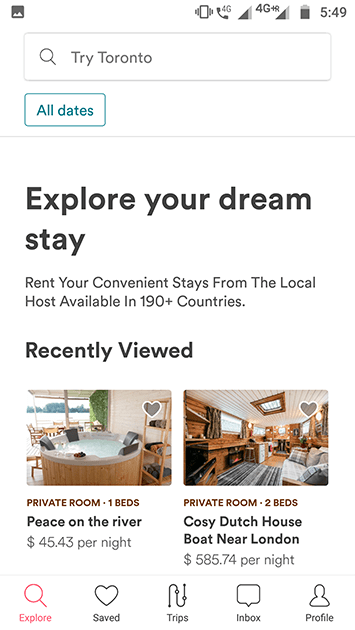 This package is the best for the customers who want to start the vacation rental script website with apps from the day one. This package allows 3 month free support and updates. The apps and script source codes are 100% customizable source and editable. Professional installation includes web script and mobile apps in the stores. 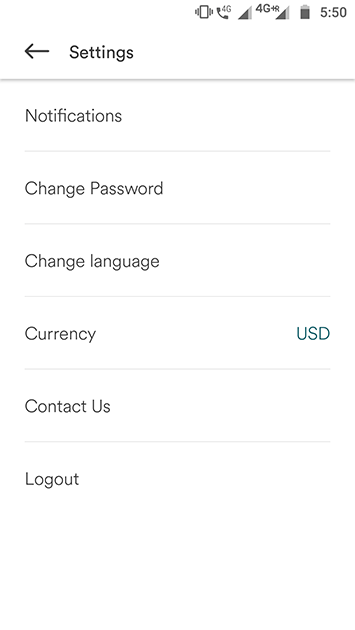 It also comes with native ios and android applications with corresponding App submissions. Enterprise package is the best for the starters. This comes with 100% customizable source which allows editing the script possible. This package does not include any native mobile apps and does not comes with upgrade option to mobile apps later. This package comes with 1 year Tech support where all the urgent queries and issues will be solved and answered. This package comes with 6 months software update, 3 months SEO/SEM too where customer can download any update released within this duration. Free installation will be done within 48 hours. This package allows customer to install the script only on one domain. What are the possible options to upgrade the mobile apps? Only elite package allows you to upgrade later with mobile apps and extended support and updates. This support and update duration will be considered from the date of purchase of the script. Do we provide server hosting? The views and opinions included about Airbnb/HomeAway/Flipkey or any other Clone are solely for our product’s marketing and promotional purpose. Which does not necessarily mirror the views and opinions of the official Airbnb/HomeAway/Flipkeycompany. The design and code elements of the product are fully-protected under AppKodes liabilities. AppKodes is not dealing with any promotional activities (both direct and indirect) for Airbnb/HomeAway/Flipkey. AppKodes is obliged not to make any defamatory clauses, infringe, or authorize infringement of any legal right from Airbnb/HomeAway/Flipkey.